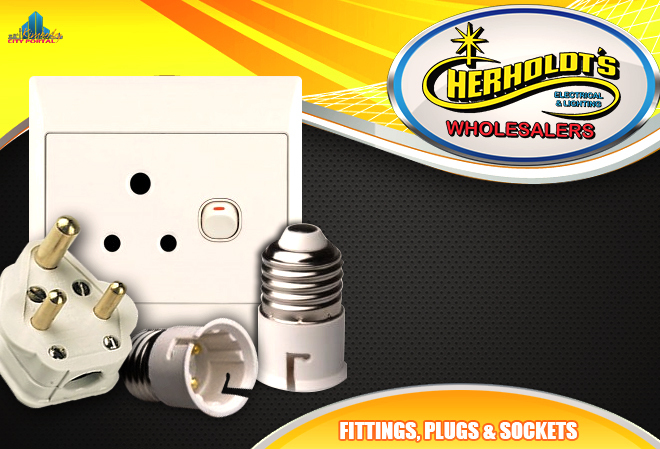 Herholdt’s Electrical Wholesalers Kimberley supplies a wide range of electrical products to Mines, Electrical Contractors, Distributors and Hardware Shops throughout the Northern Cape. 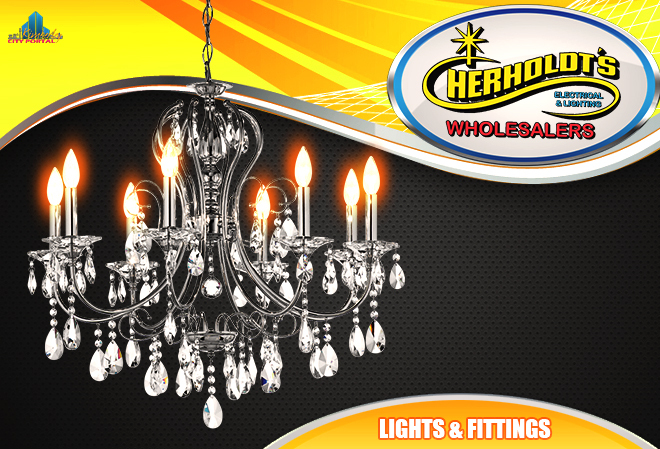 Herholdt’s Electrical Wholesalers also have a Lighting Division where they cater for Industrial and Domestic lighting. 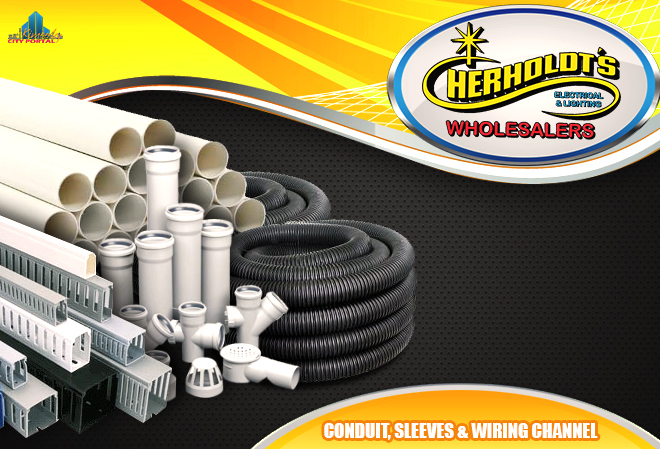 At Herholdt’s we believe that Excellent Service, Competitive Pricing, Stock availability and Quality Products are the key elements to the success of our business. 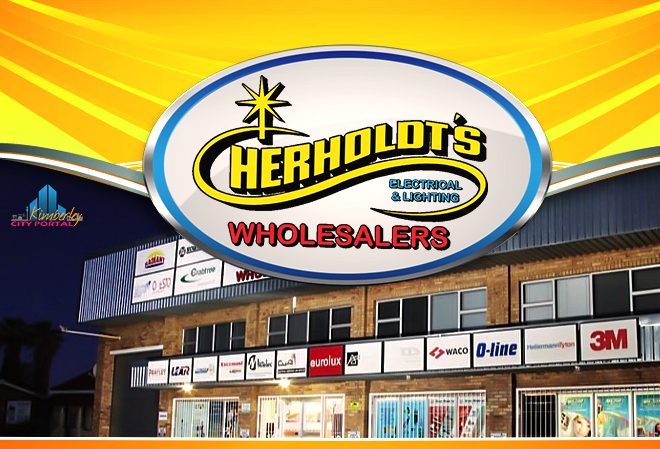 Herholdt’s Electrical Wholesalers Kimberley PTY (LTD) opened in July 2010 due to a high demand for an Electrical Wholesaler with competitive pricing and Stock availability in the Northern Cape. 1. 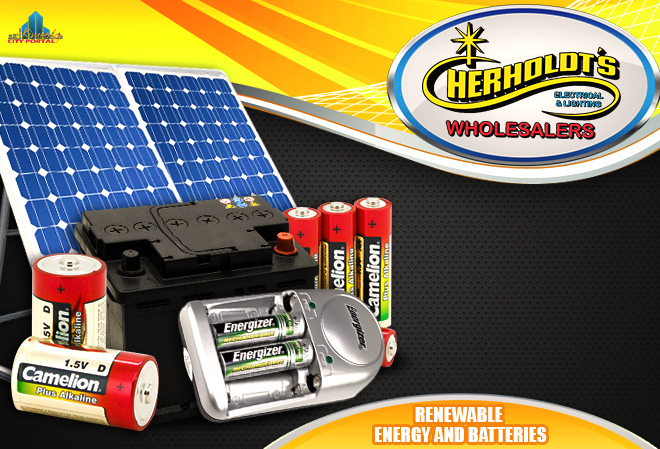 Wholesale & Retail of electrical material at competitive prices. 2. 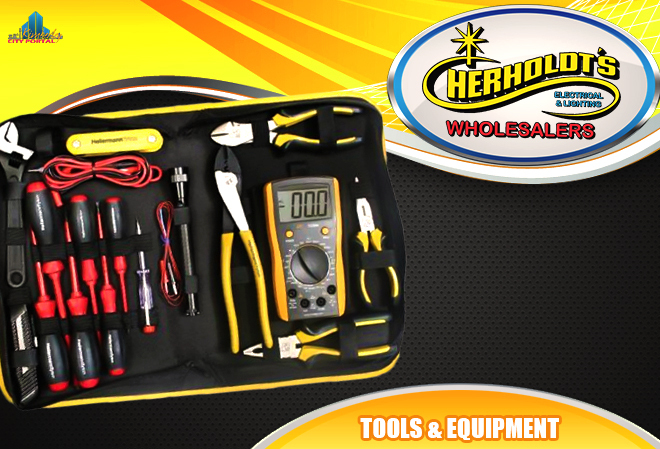 Automation & Instrumentation solutions for the mining, water and food & beverage sectors. 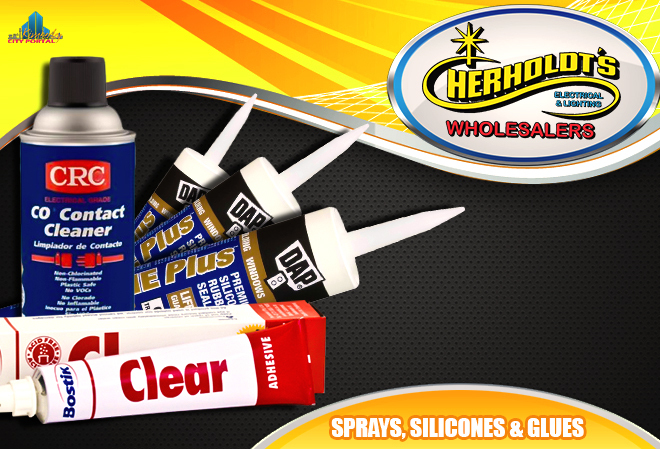 The wholesale division is the core of our business, offering the best products on the market at the most competitive prices. We have entered into an alliance partnership with Schneider Electric as a Level 1 Advanced Distributor, which means that we don’t only distribute their product but we have the technical expertise in house to assist the customer with all their needs. 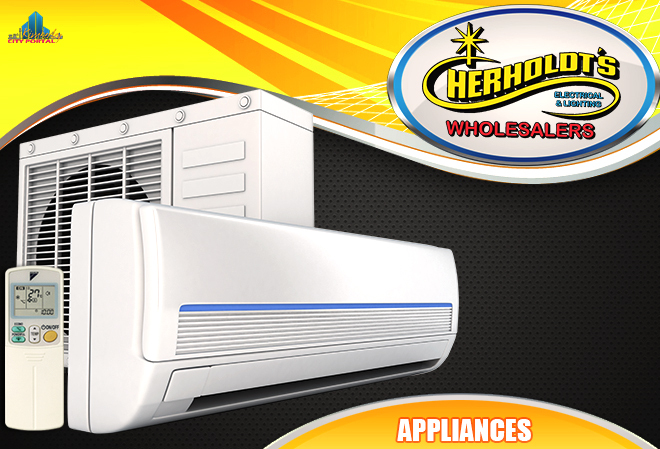 Good value and friendly staff but you sometimes wait what seems to be forever before someone can help you. 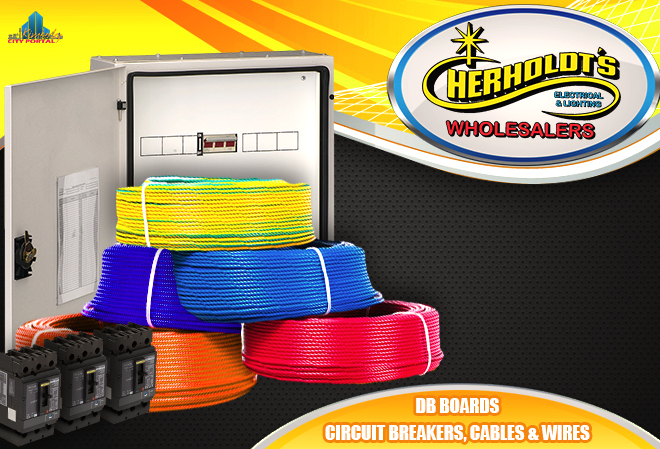 View all events in "Herholdt's Electrical Wholesalers"